This article is the second in our three-part series to help you get better search rankings, as well as to increase engagement and sales through your site. Below are more of our 20 guidance tips for better SEO and conversion optimization on the Web. Don’t focus on the search terms you want people to use. Focus on their actual needs. Tools such as Google Trends and Google Keyword Planner can assist you in this process. #10. Once you have them, engage them. Rhythm, achieved by diversifying the length of your sentences and the way that they are structured, allows the writing to be similar to spoken language. The tone is the piece’s emotional grounding, and it should fit the piece, allowing a reader to relate to your ideas. You want your content to be world-class for four major reasons. First, it is representative of your brand. Second, you want it to be read, keeping the user on your site. Third, you want it to be shared, and people only do that if they think it’s excellent. Four, great writing enhances general user experience. Time is of supreme value to both you and to those who visit your site. Do not bring traffic to your site that will bounce: it will both frustrate users and damage your SEO. The only way to for you to keep people on your site and for your users to enjoy your content is by making it is as engaging and thoughtful as possible. Also, specifically, ensure that the body of your content is a natural extension of the headline. #11. Don’t forget the sales funnel. Highlight your call to action, and provide a prominent sales pitch at the bottom of every main website page and blog post. Keep in mind how you want the user to respond to your article: you really want those who aren’t customers to become customers and those who are to consider your other services. As with the keywords you choose, don’t focus on what you want but on how you can benefit the reader. Here is an example of a page on our site geared toward conversion. #12. Support your content with retargeting. #13. 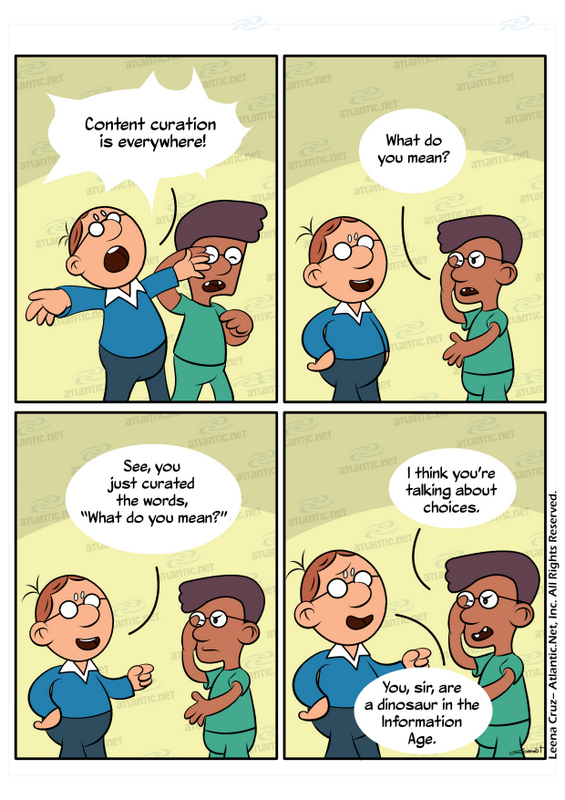 Careful with titles, meta-tags, and meta-descriptions. keywords – 10 key phrases. Descriptions can be especially powerful. You should think of the description as an ad to get people to click through to your site, says John Jantsch of Duct Tape Marketing. Search engines always provide a description. If you don’t fill in the meta-description yourself, Google and Bing will create their own automated descriptions. The description created by the search engine software will show a section of your content that contains the user’s search terms. It’s a much better idea to seize control and write the descriptions yourself. Atlantic.net now offers one-click applications such as WordPress cloud server hosting and others. #14. Add Schema to your e-commerce site. A major way to increase your sales through the SERPs (search engine result pages) is to utilize a tool created by Google that is available at Schema.org. As explained by OuterBox Solutions, you can access code on the site that will allow the search engines to automatically draw data from your site – related to your prices, reviews, and other aspects of your products – and populate the information in your search engine listing. Part 3 concludes this series. Here again is Part 1 if you haven’t read it yet. If you’re looking for a strong hosting partner for your site, Atlantic.Net now offers SSD cloud hosting plans, which you can have online in under a minute, or PCI compliant hosting for eCommerce.